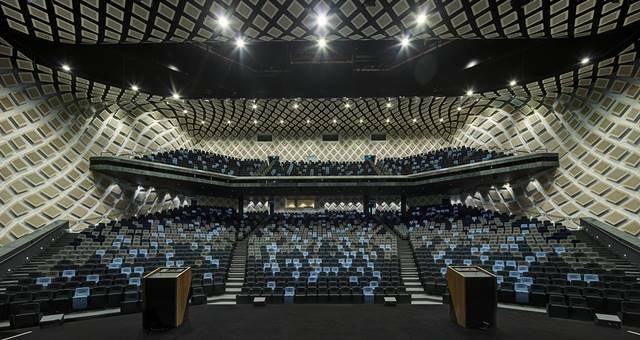 October was a stellar month for the city, with nine international conferences taking place. 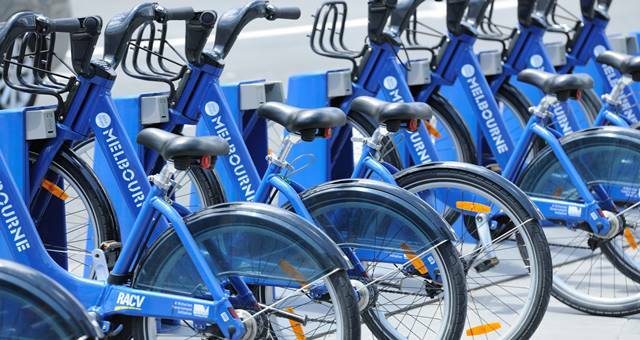 Melbourne has been ranked the number 1 sustainable city in the Asia-Pacific region for business events in the Global Destination Sustainability Index. Almost half of the international association conventions won have a confirmed exhibition. Without the strategic bidding activities of convention bureaux, these opportunities would simply not occur in Australia, AACB says. 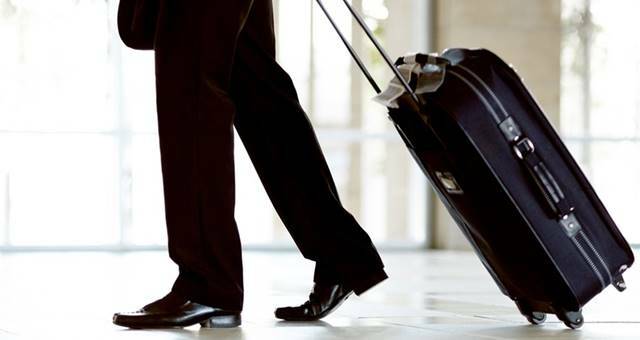 The revised visa system needs to have a greater focus on high-growth countries with low-risk and high-yield travellers, says AACB CEO Andrew Heibl. 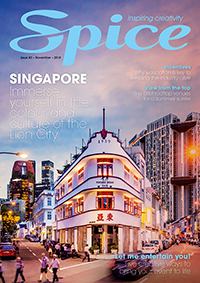 Melbourne has successfully secured the largest conference ever to be held in Victoria: the Lions Clubs International 2024 (LCIC24) and Spice has the details. 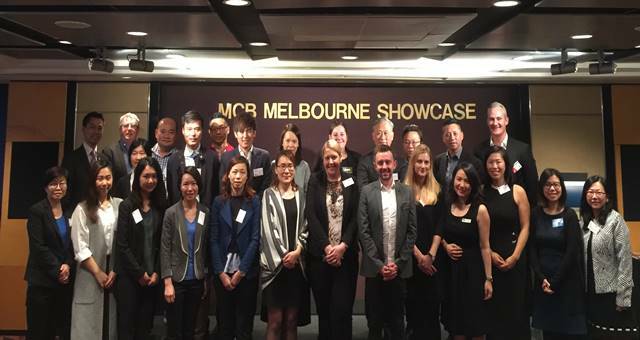 A contingent of Melbourne’s best corporate incentive suppliers headed to Hong Kong this week in a bid to lure more Asia business to the VIC capital. 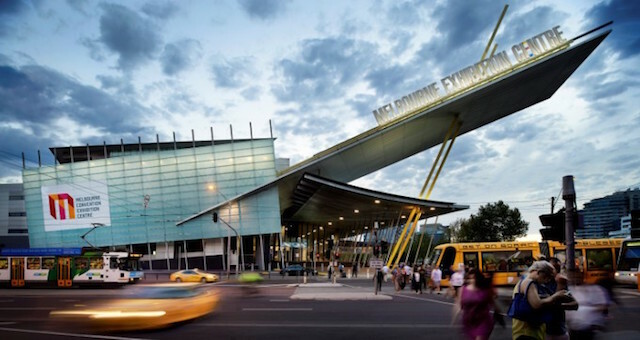 Melbourne is to host Tourism Australia’s largest trade marketing event in December, Dreamtime 2013, helping to further grow the $12 billion plus business events sector. The Melbourne Convention Bureau has today launched a new initiative that will make Melbourne even more alluring to the international incentives market. Melbourne LIVE! will be the theme for the highly anticipated Asia-Pacific Incentives & Meetings Expo (AIME) 2013 official Welcome Reception, the Melbourne Convention Visitors Bureau announced today. Minister for Tourism and Major Events Louise Asher announced that Melbourne has won the right to host 2000 delegates from around the world at the Joint World Conference on Social Work, Education and Social Development in 2014. Melbourne has secured the right to host the prestigious International AIDS Conference in 2014, the largest medical conference ever to be held in Australia.